Flash, a-ah, savior of the universe. Flash, a-ah, he’ll save every one of us! 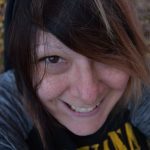 First thing’s first: in case you don’t already know, Flash Gordon is not a Horror film, though the deliciously fun blend of Sci-Fi, Fantasy, Action, and Adventure is still much-beloved across genres and by many movie fans. Debuting to American theaters this week, back on Friday, December 5, 1980, Flash Gordon was hardly an immediate commercial success, though it would ultimately garner a kind of cult following. 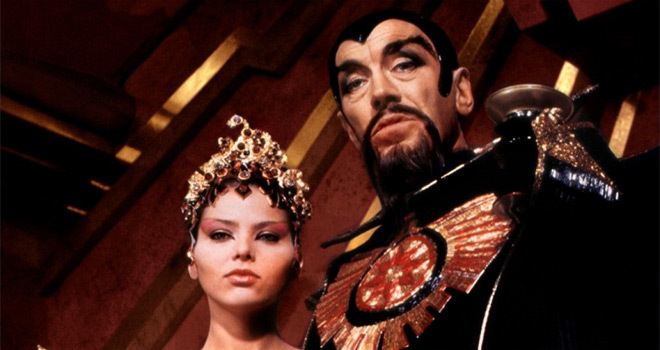 Based off the Flash Gordon comics created by Alex Raymond, the film details the story of New York Jets football great, “Flash” Gordon, who must travel to the planet Mongo to stop the evil Emperor Ming the Merciless from destroying Earth. 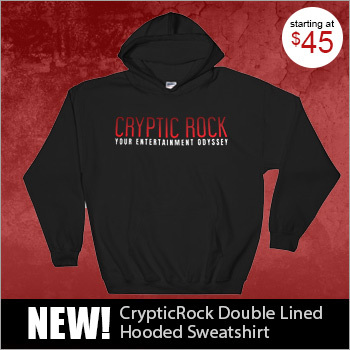 It starred Sam J. Jones (Jane and the Lost City 1987, Ted 2012) in the titular role, along with an impressive cast that featured the likes of Melody Anderson (Battlestar Galactica 1979, Firewalker 1986); Max von Sydow (The Seventh Seal 1957, Extremely Loud & Incredibly Close 2011); Chaim Topol (Fiddler on the Roof 1971, For Your Eyes Only 1981); Ornella Muti (The Most Beautiful Wife 1970, Oscar 1991); Timothy Dalton (The Living Daylights 1987, Hot Fuzz 2007); Brian Blessed (Star Wars: Episode 1 – The Phantom Menace 1999, Alexander 2004); and many more. 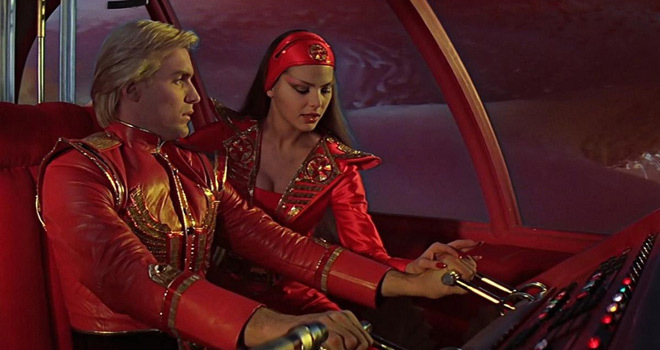 Directed by Mike Hodges (The Terminal Man 1974, Black Rainbow 1989), Flash Gordon utilized a campy style similar to 1960s TV serials, attempting to appeal to comic book and serial film fans. Oddly enough, George Lucas – the genius behind Star Wars, of course – had attempted to make a Flash Gordon flick in the 1970s, but unable to acquire the rights from Producer Dino De Laurentiis (La Strada 1954, Breakdown 1997), he moved on to Luke Skywalker and Princess Leia. Thank God! While Flash Gordon would not necessarily be considered a smash hit, especially at the time of its debut, it ultimately grossed double its $20-million budget in North America alone, and would go on to find more commercial success in Europe, where it had especially strong showings in the UK and Italy, in particular. Critics’ reviews were mixed on the Space Opera, with some (including Roger Ebert) offering generally positive views while others lambasted the film or dismissed it outright. 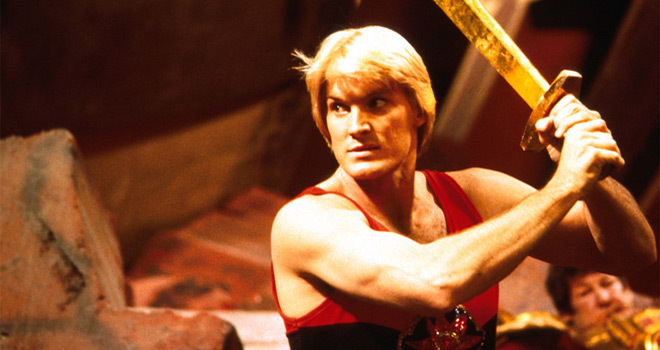 In fact, poor Jones (Flash Gordon himself) was nominated for a Golden Raspberry Award for Worst Actor. Despite its lack of universal acclaim, Flash Gordon was noteworthy for many things, not the least of which was its phenomenally infectious soundtrack, which was composed, performed and produced by Rock-n-Roll icons Queen. Seriously, who does not remember that theme song? With orchestral arrangements by Howard Blake, the soundtrack was Queen’s ninth studio offering and their first (and sadly last) soundtrack. It arrived to record on December 8, 1980, in the UK, but would not make it to American soil until February 1981. Chock-full of every ounce of the magic that made Queen and Freddie Mercury so universally-beloved, this was a soundtrack that, at times, eclipsed its accompanying film. So, Flash Gordon was a bit of a mixed bag in 1980. 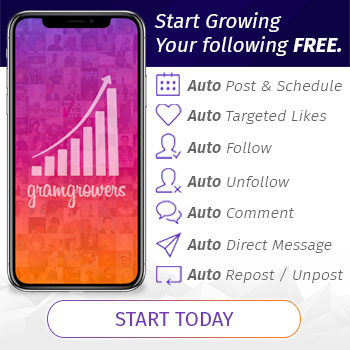 However, nearly forty years later, there are quite a few testaments to the film’s ability to influence a new generation. Director Edgar Wright, who created Scott Pilgrim vs. the World, has stated that the film was a visual influence, while in 2012’s Seth MacFarlane Comedy Ted, there are blatant references to Flash. 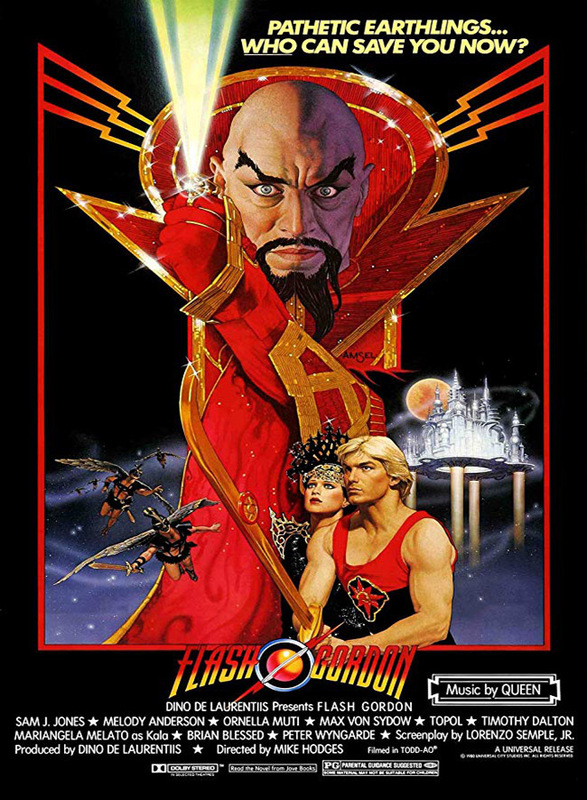 Furthermore, Wednesday 13’s 2013 track “Hail Ming” is a nod to the film’s villain, while Comic Book Artist Alex Ross has referred to Flash Gordon as his favorite film of all-time. In fact, just this year, a feature-length Documentary, entitled Life After Flash, made its world premiere at the Chattanooga Film Festival. Featuring interviews with cast and crew, along with fans, Life After Flash celebrates the classic film while exploring its aftermath.